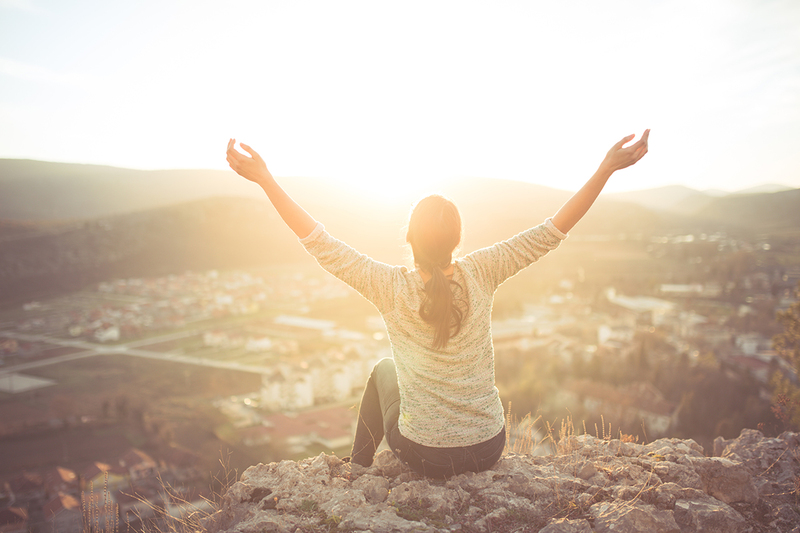 Achieving your ideal weight, better thyroid health, better adrenal health or more energy and ability to handle stress can seem really challenging sometimes. However, the calories in/calories out method that many of us grew up believing is not the answer. In other words, diets don’t work! From a nutritional perspective, if you are having trouble achieving your ideal weight, energy or thyroid and adrenal health and you’ve tried everything, it might be helpful to look into mineral imbalances. Because at the root of metabolic issues are vitamin and mineral deficiencies (along with an out-of-balance lifestyle, but that’s for another post!). Since iron deficiency anemia is a common cause of low energy. Iron deficiency or excess is not as straightforward as we may think and is affected by other levels of vitamins and minerals in the body. If your calcium levels are too high, it can cause an imbalance in iron levels. Keep in mind that when calcium is too high, the adrenals shut down to preserve magnesium, which is needed to regulate calcium. 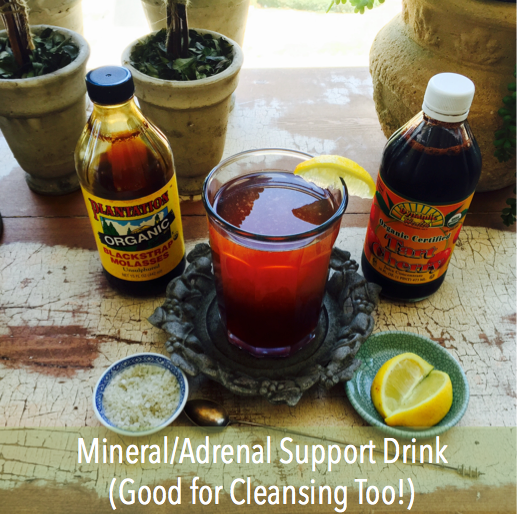 Symptoms of adrenal fatigue may also show up in this case. Iron levels follow copper levels in the body. If you have a mysterious issue with iron, it’s a good sign to check your copper levels. Improving copper levels is often the best way to improve iron levels. Some research shows that iron anemia = copper deficiency. Excess iron in your diet or from supplements can block copper absorption. The body cannot absorb iron without wholefood vitamin C (this is not ascorbic acid, but the whole vitamin C molecule. Innate Response vitamin C tablets are an example of wholefood vitamin C). Excess high fructose corn syrup can create an iron excess and a copper deficiency. Get a hair mineral tissue analysis (HTMA) to see where your minerals are. My recommendation is to never supplement with SINGLE minerals unless you know your mineral status (supplementing with a wide sea-based mineral supplement, like Anderson’s or ConcenTrace is excellent and completely different than using a single mineral supplement). 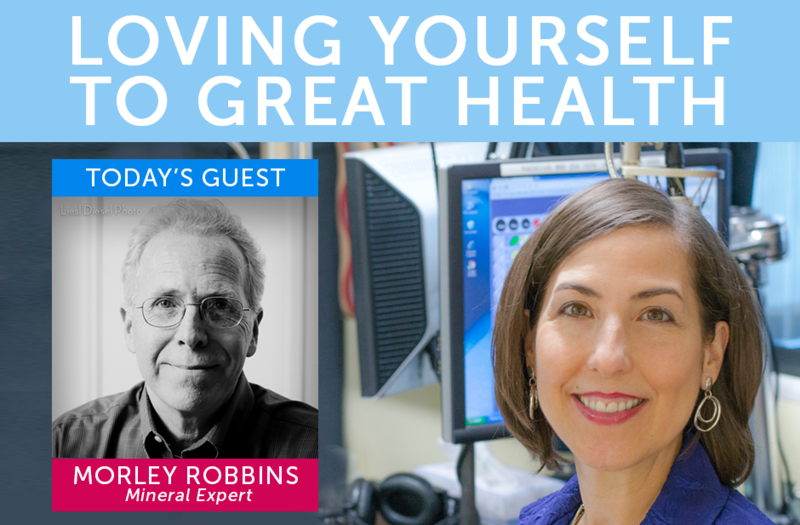 Morley Robbins, one of my mineral mentors, is excellent and does the test by mail with a 1-hour consult by phone (all-natural food, diet and lifestyle advice). Avoid supplementing with vitamin D until you know your calcium status. Since too much calcium blocks iron and vitamin D raises calcium. Avoid processed foods with high fructose corn syrup. Retinol – Vitamin A from animal sources helps to regulate copper and therefore, can help with iron (e.g., cod liver oil). Wholefood vitamin C can help regulate iron and copper. Take a wide sea-based mineral supplement that includes boron among all the minerals (like Anderson’s Sea MD or ConcenTrace). You may find you need extra boron if you are having copper or iron balance issues, but make sure you get an HTMA before supplementing with single minerals. Vitamin B2 helps regulate copper and iron. This is riboflavin. You can get active riboflavin from a supplement called Riboflavin-5-phosphate (Thorne brand has this). Morley Robbins no longer does HTMA, apparently. 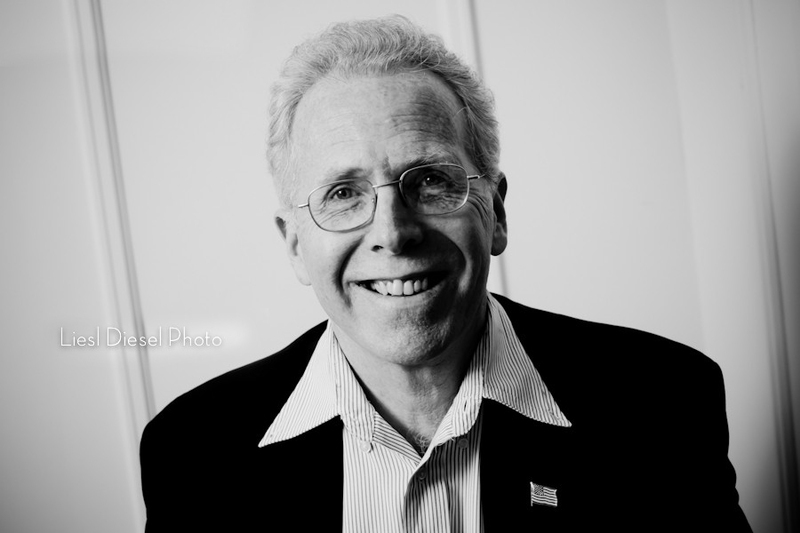 Hi Terri, Morley is still doing HTMAs — he’s now got other practitioners doing them as well. His fee is high, so the practitioners offered are there for a lower fee. Here’s Morley’s info: http://gotmag.org/work-with-morley-robbins/. The practitioners are here: http://gotmag.org/work-with-us/rcp-consultants/.